Since its modest beginning in the year 2006, the number of people keeping their appointment with the Velas turtle festival dates has seen a steady rise. 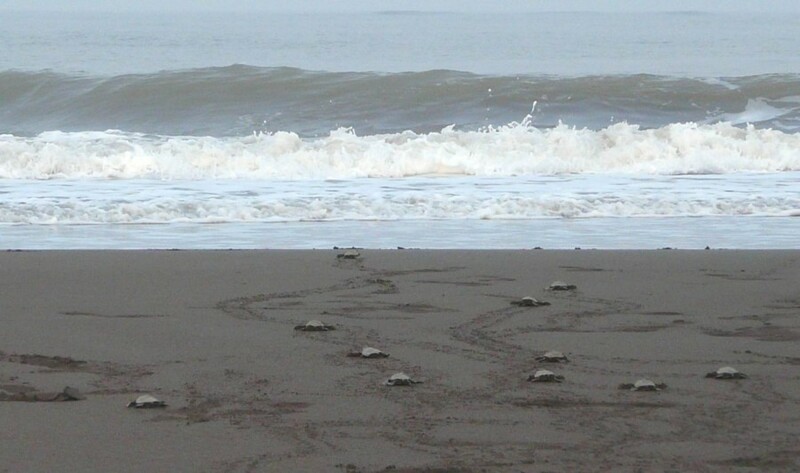 Nature enthusiasts converge at Velas beach to witness birth of hundreds of Olive Ridley turtles. The access to this annual event has now become even more comfortable for nature lovers with Velas festival online booking. People can just log on to websites like www.velasturtlefestival.com and make their bookings including home stays and meal choices by just a couple of clicks on their desktop. Bookings usually start early to witness this event taking place around the month of March.